Picking up from a previous blog in which we busted three common teeth whitening myths, we will now address another three popular misconceptions and exaggerated claims about teeth whitening. This is untrue of professional teeth whitening. Whitening systems that utilize hydrogen peroxide are tried-and-tested, having been used safely and successfully for many decades. They have also been endorsed as generally safe to use by many recognized dental authorities across the world. When purchasing products for home use, it is best to purchase them from a reputable retailer and always follow the enclosed instructions or consult your dentist or a a pharmacist for further advice. The safety concerns are two-fold: Risk of direct exposure of the mouth’s soft tissues – tongue, cheeks and gums – to the whitening gel and potential increase in tooth sensitivity to hot and cold. We recommend treatment by a qualified dentist as the safest approach, because preventative measures, such as goggles and mouth guards, will always be employed to minimize risk. The crucial exposure time to bleaching agents will be precisely measured and controlled. In the unlikely event that something does go wrong, perhaps a rare adverse reaction to the chemicals or an allergic response, the dentist will manage the situation in a calm and professional manner, and have all the experience and specialist equipment needed to deal with it. This is untrue. 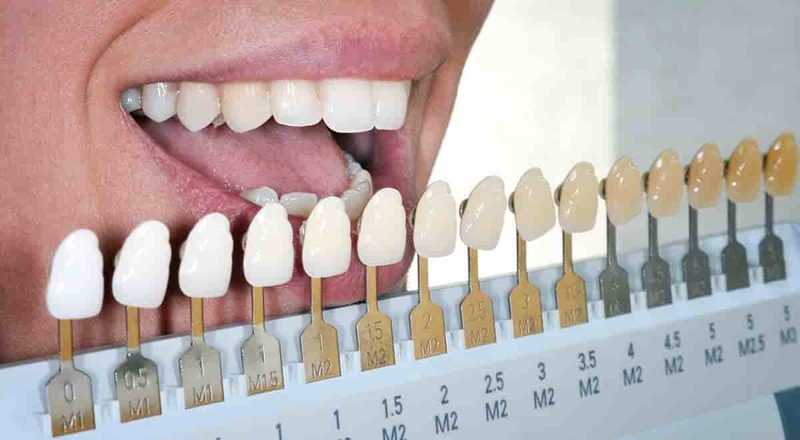 Clinical studies have overwhelmingly demonstrated that the use of certain accelerator lights as catalysts is often effective in promoting the beneficial oxidization process within tooth whitening gels. That said, there has been other research that has demonstrated a lack of efficacy of some lights, particularly when used in conjunction with carbamide peroxide gels, which can have slower reaction times. Results may be dependent on the type of lighting used. Some dentists still use older technology lamps, such as plasma, that may be less effective. The fact remains that, when correctly applied, professional LED light activated whitening does provide impressive outcomes when used with specific gels. The excellent Philips Zoom! Whitening system is proven to produce highly noticeable results within an hour of treatment, which is impossible when using purely the hydrogen peroxide gel. In conclusion; modern, professionally applied lights, such as those featured in the Zoom! system, do activate the gel formulation and significantly accelerate the whitening process. They are also TGA approved and perfectly safe. It is untrue that hydrogen peroxide-based systems have zero effect on artificial teeth materials, like porcelain crowns, veneers and dentures. 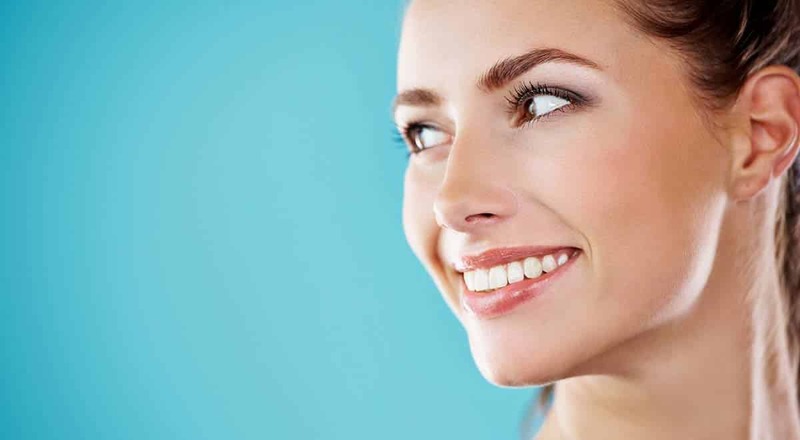 The truth is that all teeth whitening procedures will have various effects on different types of surfaces, regardless of whether they are natural or not. With this in mind, the best advice is to undergo your whitening treatment prior to any restoration. That way it is easier to colour match the restoration to the whitened teeth, rather than the other way around. We always advise that you check with a dentist prior to making a decision.